Many parents already have it as an established part of their child’s bedtime routine to read them a picture book. This is a great way to help your child wind down at the end of the day and to reinforce your bond. However, did you know that this is also a great opportunity to reinforce their language learning? 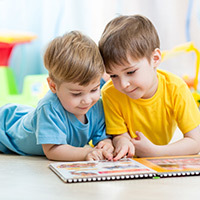 If your child is learning a second language, there are several different ways they could benefit from you investing in a few picture books in their chosen language. In this blog, we will go over why picture books are great tools for language learning for your preschooler. If you have ever read a Dr. Suess book, you are aware that children’s books are often repetitive. Whether because they are written in verse or just incorporate repeated words and actions to make them more appealing to young ears, picture books naturally use the same words over and over again. This is advantageous for learning new vocabulary words, as the more your child hears a word, the better they will be able to absorb and remember it. The way children’s books are written to be repetitive naturally lends itself to language learning. One of the advantages of your child learning a new language is that it exposes them to a new culture. While in our language immersion preschool, we do everything to make a culture come to life, a picture book is a great way to do this at home. 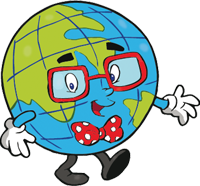 With illustrations that depict the people who really use a language on a daily basis, your child can have a greater understanding of the culture associated with their new language. A picture book written in a different language will also naturally teach your child the values of a culture through the lessons presented by the characters in the book. Additionally, it will show your child common phrases and expressions of that new language. It brings to life the language, without needing to travel to a foreign country to show what it is really like. Children love picture books for several reasons. Not only are the pictures vivid and interesting to look at, the story is specifically written to appeal to them. Additionally, picture books are a way for them to get special, one-on-one attention from adults. Picture books are extremely engaging to children. Therefore, when you want your child to learn something, a picture book is a powerful tool. Invest in a few picture books in your child’s chosen language, and you will see your child fall in love with the language through reading. At our language immersion preschool, we often incorporate picture books in foreign languages into our curriculum. 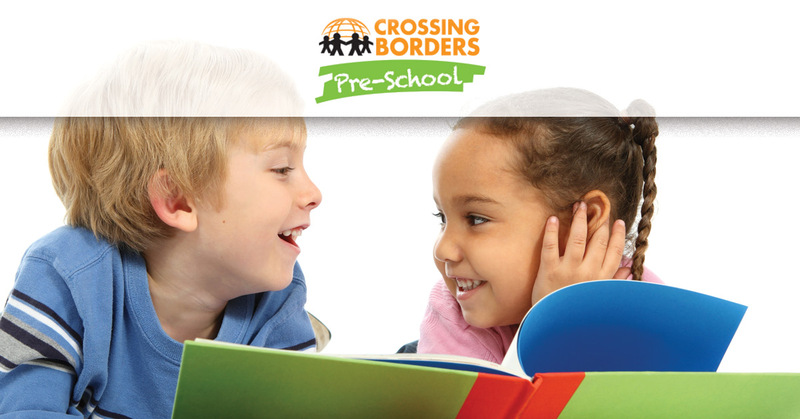 When you are looking for a way to teach your child a new language, contact Crossing Borders. 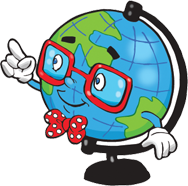 We are proud to offer language immersion programs for children that allow them to grasp their new language to the fullest extent. Contact us today to schedule a tour of our language immersion preschool in Houston.